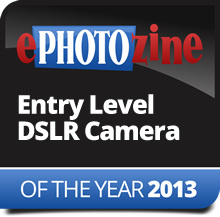 ePHOTOzine's Best Cameras Of The Year Awards 2013 - We pick the best cameras available in each category. This year has turned into another exciting year in the digital camera and photographic market, not only thanks to new and better cameras, but also by the introduction of new camera types, including the first full-frame mirrorless camera (excluding digital rangefinders), the first waterproof interchangeable lens camera, the first large sensor bridge zoom camera, and many more firsts. Here we have awarded what we believe to be the best of the best, the best in the range, offering not only excellent image quality, but also a full range of features, excellent handling, and great value for money. If you were to buy any of these cameras you would not be disappointed. 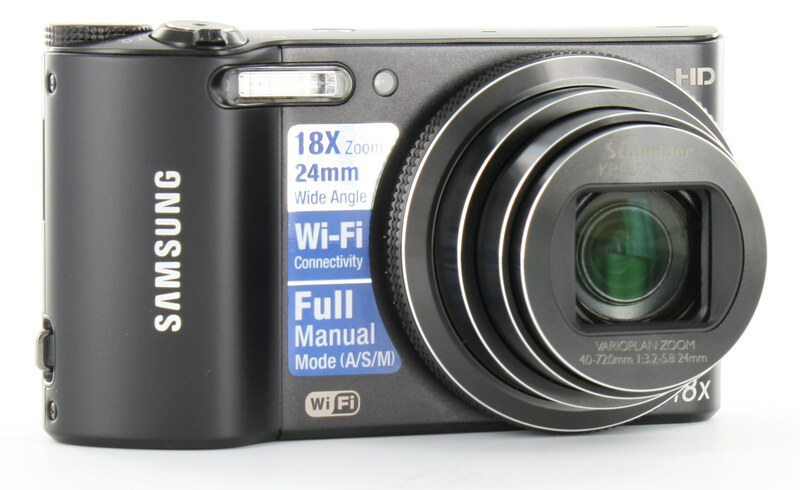 Samsung WB150F - Last year our best budget camera of the year offered a 10x optical zoom lens, cost £99, and had compact metal body, this year the Samsung WB150F with a massive 18x optical zoom lens, manual controls and built in Wi-Fi is available for just £89. It's amazing what you can get for your money, and the camera can share images straight to Facebook. "The Samsung WB150F is a solid camera with a good range of features including Wi-Fi for backing up images or uploading to the internet. The 18x optical zoom lens performs well and the camera has colourful images, which should mean it produces good results the majority of the time." 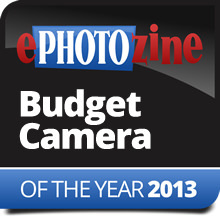 For more details have a look at our Top 10 Best Budget Cameras 2013. Olympus Tough TG-820 - for the 2nd year running the Olympus Tough TG-820 is our waterproof camera of the year, and it's even better value for money this year, available for just under £200 it offers a tough body that is shockproof from 2m, waterproof up to 10m, and is also dust and freeze-proof. Available in a number of colours it offers full HD video recording and a wide-angle 5x optical zoom lens. "The TG-820 does not disappoint, with the latest top of the range Tough camera building on previous results. There is now full 1080p HD video recording, a higher-resolution screen and an extended ISO range. There is very little to fault and some unique features, such as TAP control and LED macro." 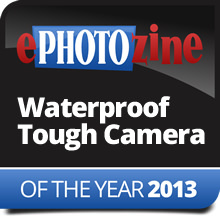 For more details have a look at our Top 10 Best Waterproof Cameras 2013. Panasonic Lumix TZ40 - The Panasonic Lumix TZ40 is the perfect travel zoom camera, with GPS and Wi-Fi built in and a 20x optical zoom lens, this camera is compact enough to fit in your pocket and delivers good image quality as well as full HD video. 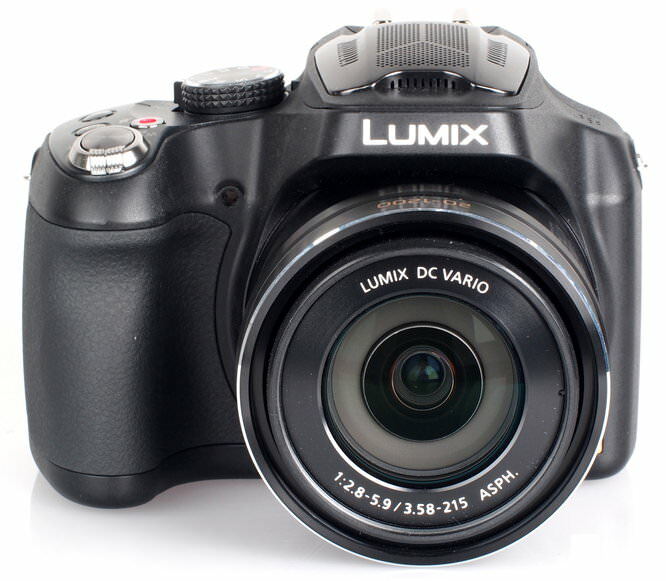 The Panasonic Lumix TZ40 is available for £207. "The Panasonic Lumix DMC-TZ40 has all the features needed to justify its travel zoom tag. It offers ample optical zoom, great for landscapes and distance objects, as well as built-in Wi-Fi and GPS, all in a pocketable body." 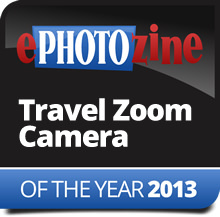 For more details have a look at our Top 10 Best Pocket Zoom Cameras 2013. Panasonic Lumix FZ72 - The FZ72 offers a previously unthinkable 60x optical zoom lens, with a 20mm ultra wide-angle lens that zooms all the way to 1200mm. The Panasonic Lumix FZ72 features a massive 60x optical zoom lens, manual controls, raw shooting, 9fps continuous shooting, full HD video recording, stereo sound, as well as accessories that will take the zoom to 102x optical zoom! 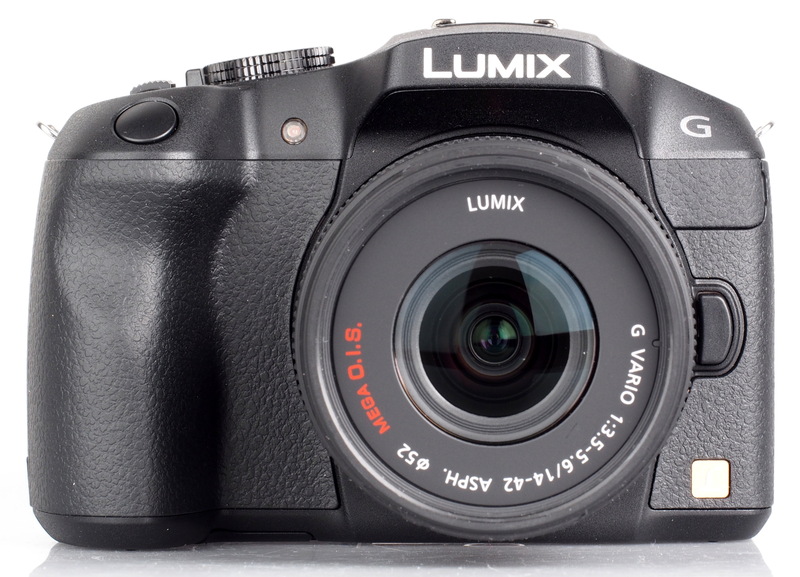 The Panasonic Lumix FZ72 is available for £329. 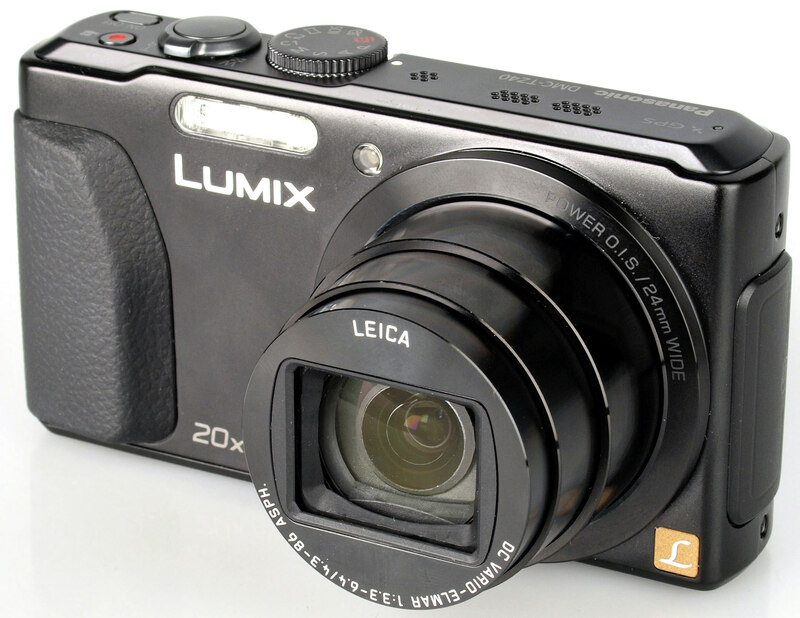 "The Panasonic Lumix DMC-FZ72 packs a number of features that will appeal to many users, highlights including the 60x optical zoom lens, 1cm minimum focusing distance, 9 fps continuous shooting and HDR shooting. There are plenty more features that will help justify the price tag." 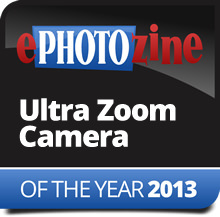 For more details have a look at our Top 10 Best Ultra Zoom Cameras 2013. Olympus Stylus 1 - The Olympus Stylus 1 has a bright f/2.8 constant 10.7x optical zoom lens, along with an excellent 1.44million dot electronic viewfinder, and mini DSLR styling. The camera is quick, has an excellent 3inch tilting screen, built in Wi-Fi, and is great to use. 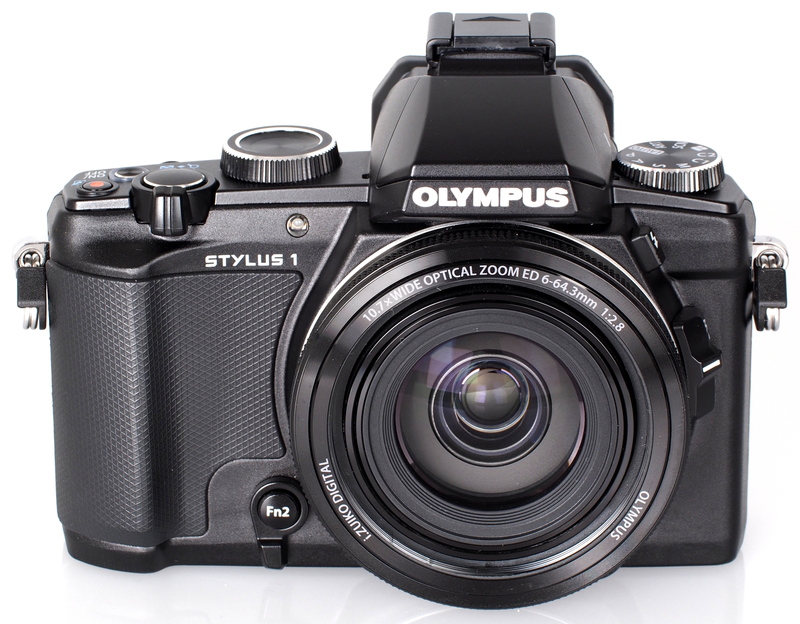 The Olympus Stylus 1 is available for £550. "The Stylus 1 offers a high quality electronic viewfinder, a bright f/2.8 10.7x optical zoom lens, and a larger than standard 12 megapixel sensor, bringing together an enjoyable camera to use, with impressive image quality for such a compact camera. It would be difficult to get a similar amount of zoom and image quality without spending more money." 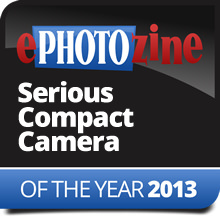 For more details have a look at our Top 10 Best Serious Compact Cameras 2013. Panasonic Lumix GM1 - The Panasonic Lumix GM1 is a marvel of compact dimensions, offering the image quality of the GX7, it is the smallest Micro Four Thirds camera available, and one of the smallest mirrorless cameras available, yet has access to an excellent range of lenses. The Panasonic Lumix GM1 is available for £629 with lens. "Despite being the smallest Micro Four Thirds camera, and also being smaller than other mirrorless cameras, the Panasonic Lumix GM1 doesn't compromise on image quality or features, and delivers advanced features and options in a camera small enough to fit in your pocket even with the lens attached!" For more details have a look at our Top 10 Best Mirrorless Cameras 2013. Panasonic Lumix G6 - Panasonic like to call this the DSLM, with the M standing for Mirrorless. The cameras has a 16 megapixel sensor, 3inch vari-angle screen, Wi-Fi, 7fps continuous shooting, and built-in mic socket. Using the Micro Four Thirds lens mount there is access to a wide range of lenses. The Panasonic Lumix G6 is available for £499. 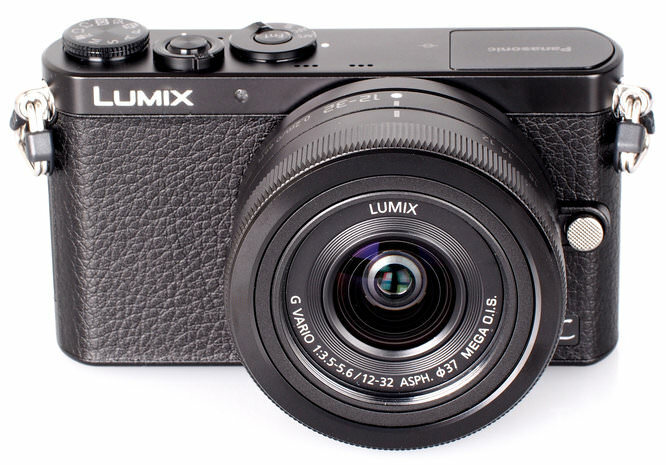 "The Panasonic Lumix G6 delivers excellent image quality even when using the kit lens that comes in the box, and as its part of the Micro Four Thirds system, there are a large number of lenses available for when you want to upgrade, from both Panasonic, Olympus and many other manufacturers." For more details have a look at our Top 10 Best DSLR Style Cameras For Beginners 2013. Olympus OM-D E-M1 - The Olympus OM-D E-M1 has improved image quality, improved handling, as well as an excellent and large electronic viewfinder making it more appealing to the professional user. In addition there is built in Wi-Fi, improved handling and controls, as well as support for Four Thirds lenses and this is one of the best mirrorless cameras available. The Olympus OM-D E-M1 is available for £1299 body only. 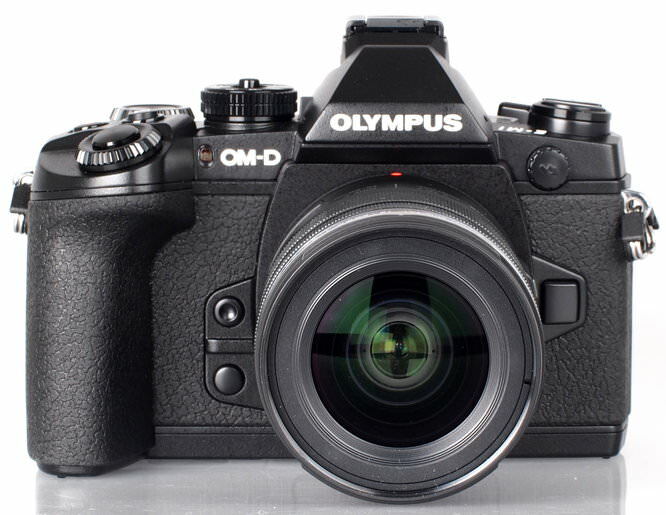 "The Olympus OM-D E-M1 has improved image quality, and with improved handling, as well as an excellent and large electronic viewfinder this should be much more appealing to the professional user. With the addition of built in Wi-Fi, improved handling and controls, as well as support for Four Thirds, and new PRO Micro Four Thirds lenses coming we think the Olympus OM-D E-M1 could be all the camera you'll ever need, as well as being a significantly smaller complete package than traditional Digital SLR and lenses." Fujifilm X100s - Split Focus Screen - if you've ever used an old film SLR camera with manual focus lenses, then the way to ensure your photo was in focus was to use the split focus viewfinder and line up the image. The Fujifilm X100s (and later the Fujifilm X-E2) re-introduced this feature to digital cameras, and is an excellent way of manually focusing an image. 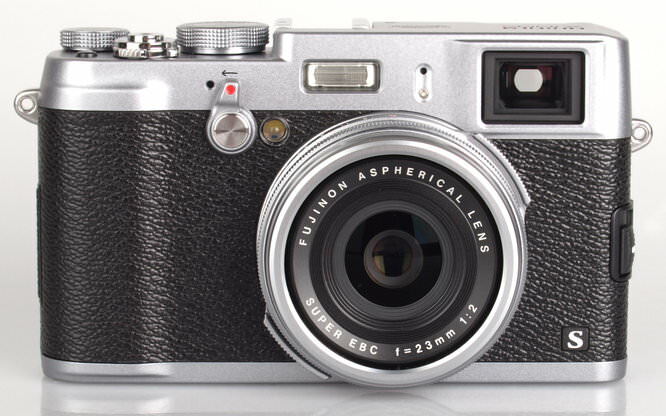 The Fujifilm X100s is available for £899. "The Fujifilm X100s improves quite dramatically over the Fujifilm X100, with a new 16 megapixel sensor that delivers excellent noise performance and detail in photos. The X100s gives the same familiar controls as the original X100 as well as a higher resolution electronic viewfinder, that when combined with the hybrid optical viewfinder, makes this camera a unique proposition." Sony Alpha A37 - For the 2nd year running the Sony Alpha A37 remains one of our top choices for an entry level Digital SLR - it's an extremely capable Digital SLR / SLT packed full of features including a tilting screen, full HD video, and it produces excellent images with bright saturated colour and very good detail, with quick focusing and great value for money. The Sony Alpha A37 is available for £299. 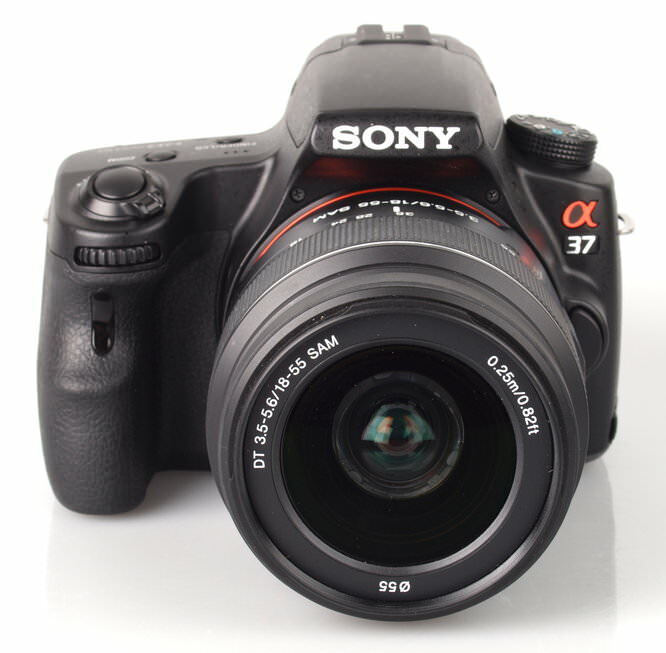 "The Sony Alpha A37 is an extremely capable Digital SLR / SLT that produces excellent images with bright saturated colour and very good detail. The camera may have a few short comings, and it's a shame that the high speed shooting mode is cropped to 8.4 megapixels, instead of shooting at the full resolution, however the quick focusing and excellent value for money quickly make up for this." 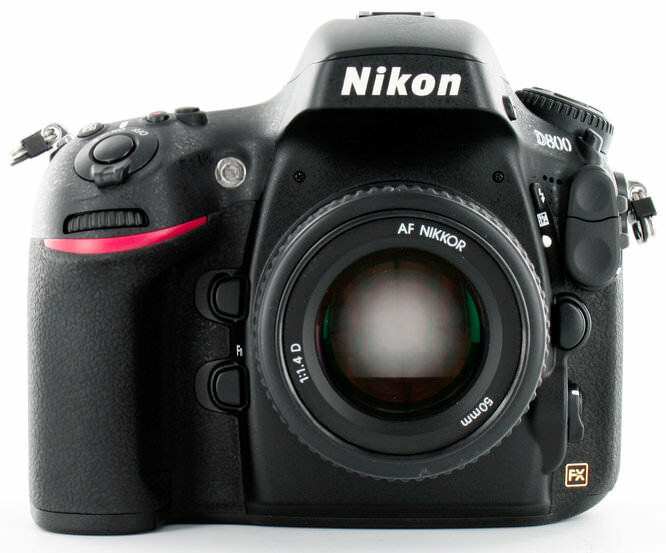 For more details have a look at our Top 10 Best DSLRs For Beginners 2013. 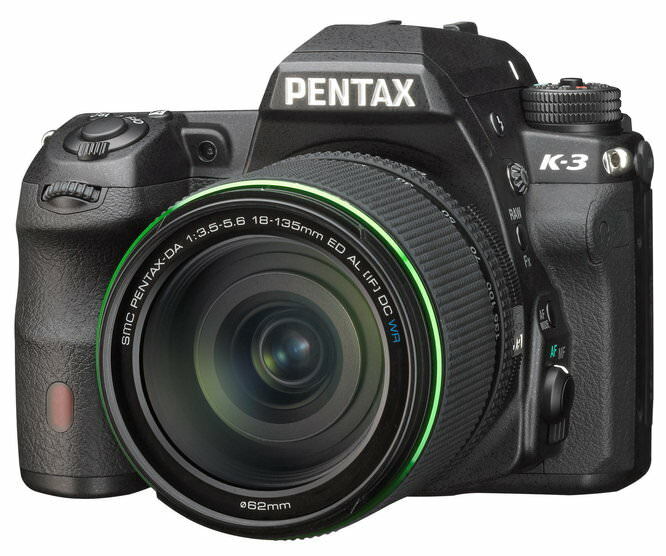 Pentax K-3 - The Pentax K-3 features a new 24 megapixel sensor without the AA filter giving sharper images, a new focus system, weather sealed body, 3.2inch screen, high speed 8.3fps shooting and improved features for video recording. The Pentax K-3 is available for £1099 body only. "Pentax has been consistently producing outstanding DSLRs, well specified and rugged. The K-3 continues that tradition, but honing areas that needed attention such as the AF tracking system and the video capability. The increased resolution and the clean images it produces all set off a well-rounded package that comes very close indeed to challenging very much more expensive kit." 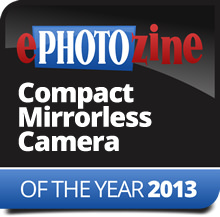 For more details have a look at our Top 10 Best Digital SLRs 2013. Nikon D800 / D800E - 2nd year running - The D800 performs extremely well and Nikon have another winning camera on their hands. It is extremely desirable and image quality is stunning. The Nikon D800E offers additional IQ for those that want the highest image quality possible. The D800 is available for £1795 from Amazon UK. "The Nikon D800 offers unprecedented resolution at an unthought of price point, packed full of features, many from the Nikon D4 that is almost twice the price. Build quality is very good, and the camera gives excellent handling with a solid metal body and weather sealing the camera should be suitable for almost any landscape or outdoors project." Sony Alpha 7 - The Sony Alpha 7 is the World's first full-frame mirrorless camera (excluding Digital RangeFinders), and offers the most compact full-frame camera available, with one of the lowest prices as well. The camera can be used with an adapter to use lenses from Canon, Nikon, Leica, and many others, making it an extremely appealing camera for both photography and video. With a full-frame sensor, low light performance is excellent, and the camera shows what is possible with a mirrorless camera. This is a real game-changer, and we look forward to seeing what it is capable of over the coming year as additional lenses are released. The Sony Alpha 7 is available for £1300 body only. "The Sony Alpha 7 is a very appealing camera, offering a relatively low price, a full-frame 24 megapixel sensor, a compact body, full HD video with microphone, headphone and HDMI sockets. The camera delivers impressive image quality with the lens we've used so far, and has impressive noise performance for excellent low-light performance." Found your perfect camera? Don't forget to pick up a bag for it to protect it - have a look at our complete guide to bags. If you want a memory card for your camera, have a look at our complete guide to memory cards. I think that's a very good judgement of the best cameras, and only wish I could afford to buy several of them! [quote]Hope Canon takes some notice[/quote] I think they are too busy with Cinema Eos to show any interest in still photographers these days. I think they are too busy with Cinema Eos to show any interest in still photographers these days. Getting the A7r with FE 35mm. Bye bye Canon it was good whilst it lasted, but I now need a younger lighter model. Hope these cameras kick start small/lighter full frame alternatives from the big two. Lugging around big DSLRs/Lenses is a pain I am now relieved of. I'll echo those Canon thoughts. The lack of any Canon camera in this list demonstrates that they haven't really got their act together in terms of photography - the D800 being there for the second year running shows what you can do if you get your R&D right. I currently use a 5D MKII and will, during 2014 be replacing it, and have my doubts Canon will keep me - which is an expensive option due to my lenses, but needs must! I want a light, high quality camera for landscape and portrait work, and Sony and Nikon have answers, and as for compacts (I am in need of a new one), Olympus and Fuji have it sewn up. I hope Olympus get the Stylus 1 supply sorted! I'll echo those Canon thoughts. The lack of any Canon camera in this list demonstrates that they haven't really got their act together in terms of photography - the D800 being there for the second year running shows what you can do if you get your R&D right. I currently use a 5D MKII and will, during 2014 be replacing it, and have my doubts Canon will keep me - which is an expensive option due to my lenses, but needs must! I want a light, high quality camera for landscape and portrait work, and Sony and Nikon have answers, and as for compacts (I am in need of a new one), Olympus and Fuji have it sewn up. I hope Olympus get the Stylus 1 supply sorted! I know they are not the same sensor size, but Sony's 7r seems to have nudged the Olympus OM-D to one side. 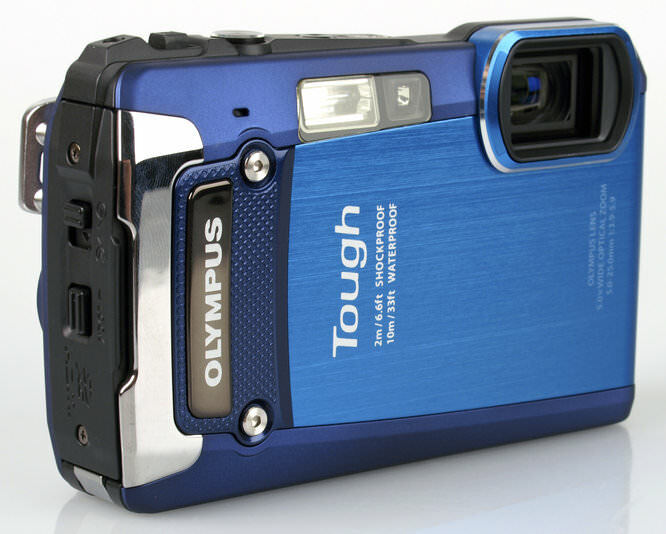 Sony achieved the impossible in a way as they had no legacy to fall back on in design ideas which Olympus did. Back in May I created a post asking [link=https://www.ephotozine.com/forums/topic/are-canon-losing-their-way-in-the-dslr-market--103190/p-0]Are Canon losing their way in the DSLR Market? [/link] I was slated in that thread, but it now seems I was right to ask the question. Back in May I created a post asking Are Canon losing their way in the DSLR Market? I was slated in that thread, but it now seems I was right to ask the question. [quote]I know they are not the same sensor size, but Sony's 7r seems to have nudged the Olympus OM-D to one side. Sony achieved the impossible in a way as they had no legacy to fall back on in design ideas which Olympus did. [/quote] Minolta ? Quote:I know they are not the same sensor size, but Sony's 7r seems to have nudged the Olympus OM-D to one side. Sony achieved the impossible in a way as they had no legacy to fall back on in design ideas which Olympus did. I 'd agree with Paul, we must remember Sony brought Alpha DSLR cameras to the fore after buying out Minolta and if my memory serves me right Alpha 100 had a clear design similarity with Minolta last Dynax DSLR. I think the success of the Sony 7 will lie on it price first and foremost and then on its picture taking capability. I hope Sony has done its marketing research well so there will be sufficient amount of buyers. For this reason I shall mention a camera not often sang here, not sold in masses, not even tested here, the last year's EIZA Winner, Samsung NX20, which has been surpassed by an Android operated model NX. Mirrorless as Sony, with a bigger sensor that FourThirds, capable, well specified and reviewed but most likely out of production as we speak. I 'd agree with Paul, we must remember Sony brought Alpha DSLR cameras to the fore after buying out Minolta and if my memory serves me right Alpha 100 had a clear design similarity with Minolta last Dynax DSLR. 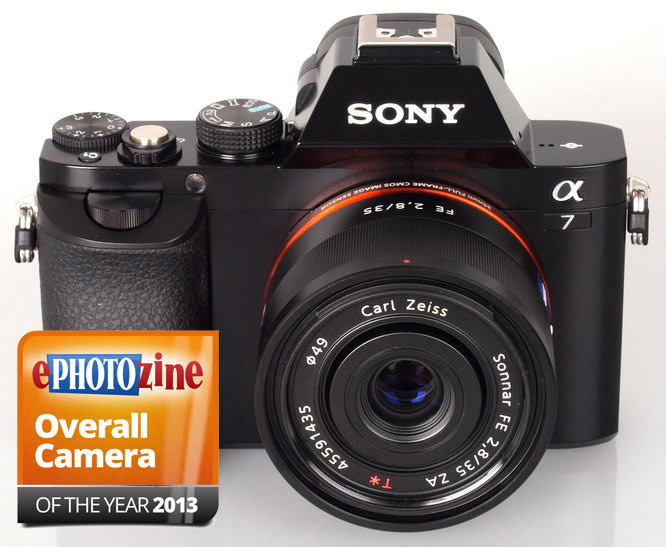 I think the success of the Sony 7 will lie on it price first and foremost and then on its picture taking capability. I hope Sony has done its marketing research well so there will be sufficient amount of buyers. For this reason I shall mention a camera not often sang here, not sold in masses, not even tested here, the last year's EIZA Winner, Samsung NX20, which has been surpassed by an Android operated model NX. Mirrorless as Sony, with a bigger sensor that FourThirds, capable, well specified and reviewed but most likely out of production as we speak. In Canon's defense it all depends where you look. 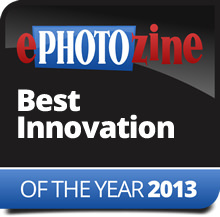 For example TIPA 2013 HAs Canon winning, Best Pro Lens, Best Entry Level SLR, Best Expert SLR and best Video DSLR. [quote]I know they are not the same sensor size, but Sony's 7r seems to have nudged the Olympus OM-D to one side. Sony achieved the impossible in a way as they had no legacy to fall back on in design ideas which Olympus did. [/quote] I don't doubt the IQ from the Sony 7r will outclass the Olympus if tested to its limits. But I don't see them in the same space any more than any 4/3 camera is a direct competitor for the features of 35mm. If you are comparing them as mirrorless cameras, the Olympus wins in terms of system, features, ergonomics and critically, overall size of kit [which is what matters in the real world if that's a consideration]. I applaud Sony's willingness to innovate - and the 7[s] are fine cameras in terms of what they represent in technology. If you only need short primes, not much speed and short battery life [this is at least partially addressed in high end m4/3 with grips/ability to charge additional batteries externally], then you may be very well served by one of these Sonys. I would however suggest there are those serious shortcomings which must necessarily restrict their appeal as competitors for both m4/3 and 35mm shooters. Yes, they combine some of the strengths of both systems, but unfortunately they also combine the weaknesses with the added disadvantage of limited system possibilities at present. I would have chosen the 7s as possibly best innovation [after all split focus screens are only new to digital - it's a very old way of tackling focus]. It's interesting perhaps that they don't appear in any of the camera classes as best product. 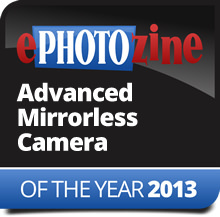 So I'm not sure of the logic that has it win best over all - is it a better FF camera than the D800? Is it a better advanced mirrorless than the EM1? I don't doubt the IQ from the Sony 7r will outclass the Olympus if tested to its limits. But I don't see them in the same space any more than any 4/3 camera is a direct competitor for the features of 35mm. If you are comparing them as mirrorless cameras, the Olympus wins in terms of system, features, ergonomics and critically, overall size of kit [which is what matters in the real world if that's a consideration]. I applaud Sony's willingness to innovate - and the 7[s] are fine cameras in terms of what they represent in technology. If you only need short primes, not much speed and short battery life [this is at least partially addressed in high end m4/3 with grips/ability to charge additional batteries externally], then you may be very well served by one of these Sonys. I would however suggest there are those serious shortcomings which must necessarily restrict their appeal as competitors for both m4/3 and 35mm shooters. Yes, they combine some of the strengths of both systems, but unfortunately they also combine the weaknesses with the added disadvantage of limited system possibilities at present. I would have chosen the 7s as possibly best innovation [after all split focus screens are only new to digital - it's a very old way of tackling focus]. It's interesting perhaps that they don't appear in any of the camera classes as best product. So I'm not sure of the logic that has it win best over all - is it a better FF camera than the D800? Is it a better advanced mirrorless than the EM1?